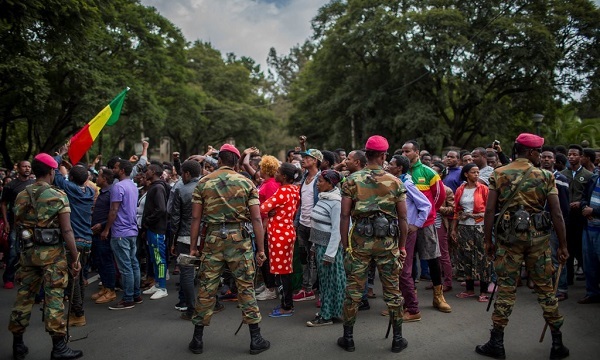 Addis Ababa, September 26, 2018 (GSN) - The Ethiopian government has arrested thousands of people around the capital, Addis Ababa, over the last week and sent many of them to military camps for “rehabilitation,” the authorities said on Monday, as the government sought to respond to mounting criticism from Ethiopians who say it has done little as ethnic violence has flared. 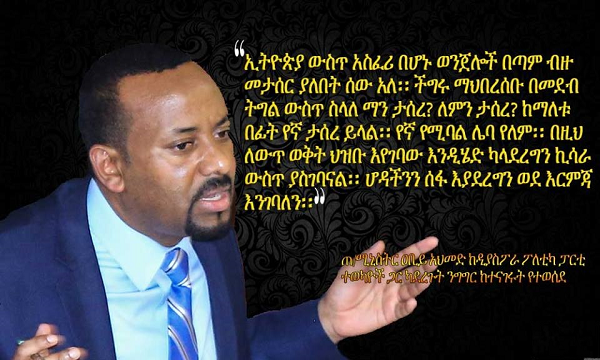 Addis Ababa, September 19, 2018 (GSN) - Ethiopia’s stunning political reforms are now threatened by long-standing ethnic tensions that have roared back to life since a young prime minister took power just five months ago and promised greater freedoms. 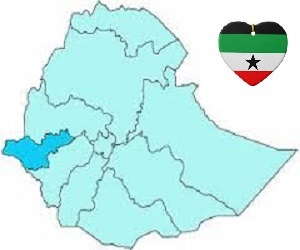 Addis Ababa, September 19, 2018 (GSN) - The United States embassy in Ethiopia has closed its doors today (September 19) over what it said was an abundance of caution in the light of large-scale demonstrations expected in Addis Ababa.